Nissan will reprogram the Leaf's vehicle control module software following customer complaints. 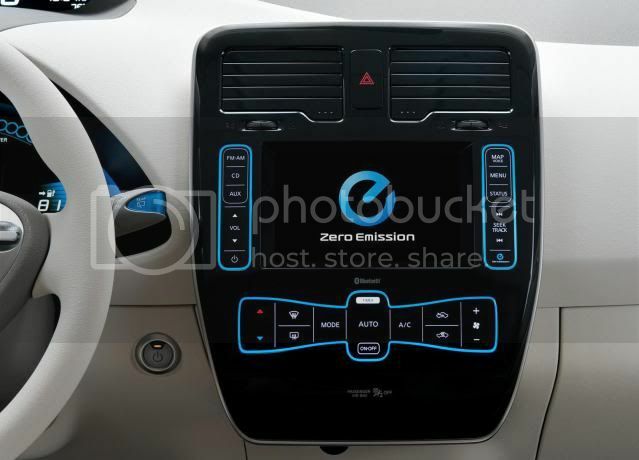 Around 5,300 Leafs will get the updated software after consumers claim that there car failed to start on occasion. The fault has attracted huge negative attention internationally such as acute headlines as the Leaf "stumbles out of the gate." 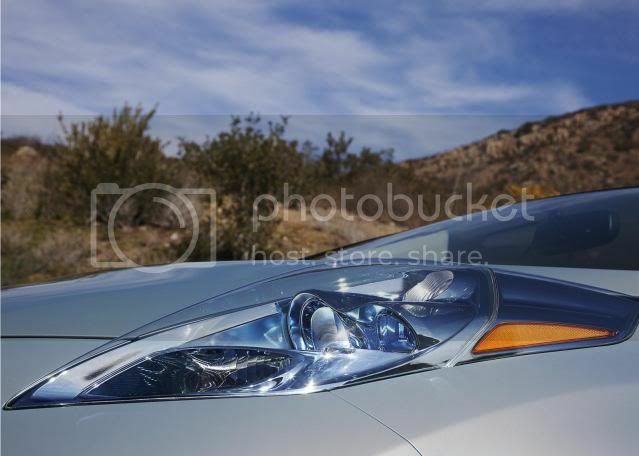 In a e-mail to InsideLine, Nissan said "We have found that a very small proportion of the Nissan Leafs in the market today have reported incidents which require reprogramming of the vehicle control module to address incorrect diagnosis programming,"
"Yet, as the Leaf is very important to us, Nissan has decided to perform a service campaign on 5,300 Nissan Leaf vehicles in the Japanese, North American, European and other markets to ensure all of our customers are satisfied." With around 500 vehicles affected in the U.S, Nissan will sent a message to Leaf owners via the car's on-board telematics system, informing them to contact their Nissan centre to arrange the repair. Yes, i have also heard one of my neighbor's face the same problem in his Nissan Leaf car.